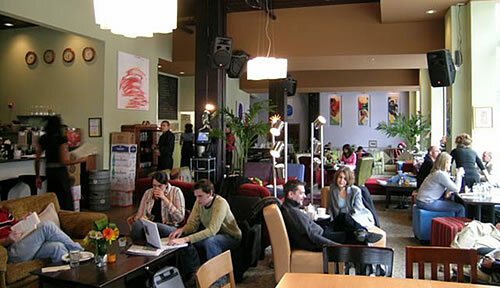 Greetings and welcome to our informal hangout area, the Virtual Coffeehouse and student lounge. How should we furnish it? Games? Leave your suggestions in comments. Use the comment section to tell us more about yourself too. Questions? Email vanessa.87036@gmail.com. No homework help or editing requests please! I do not answer grammar and usage questions privately or do private tutoring by email. Grammar and usage questions sent privately will be answered publicly with identifying sender information removed. You can also post grammar and usage questions here or on a question thread since I no longer visit the EFI StudyCom Help Board regularly. Would you be interested enough to join and invite friends? You'd have to join under your own name. Good evening Ms Vanessa.. I write you at the main page. I've been thinking about you too..
My life wasn't easy the last years.. as you know.. But I'm not give up..
Not giving up may be more important in the long run than resources or even luck ~ not that we'd mind having those. Sadamu checks in from time, so I expect you'll hear from him too.